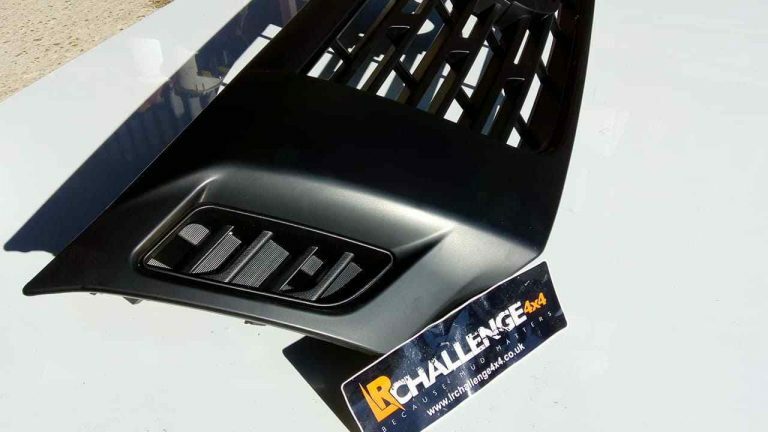 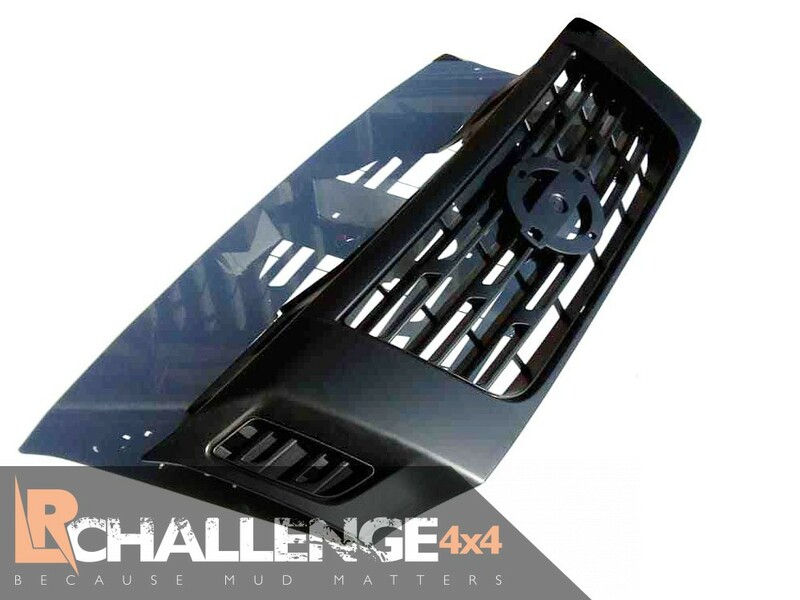 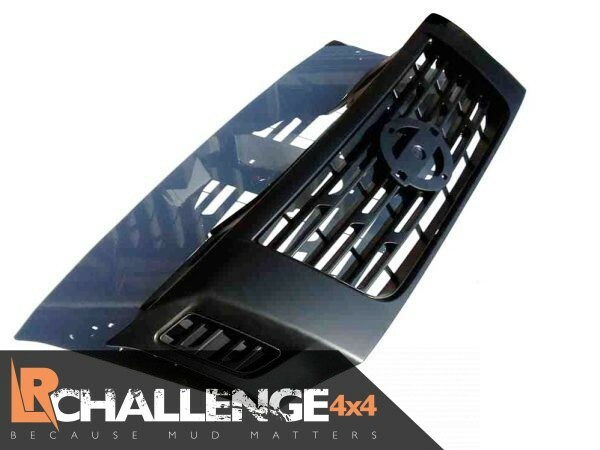 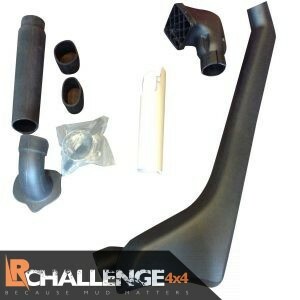 LR Challenge 4×4 are proud to offer our Satin Black Grill Nissan Navara NP300 2016-Onwards. 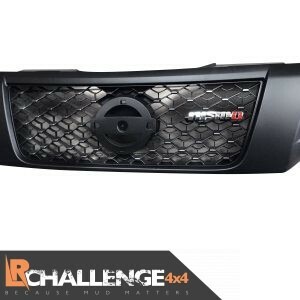 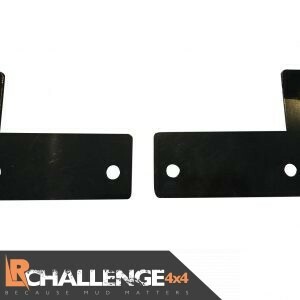 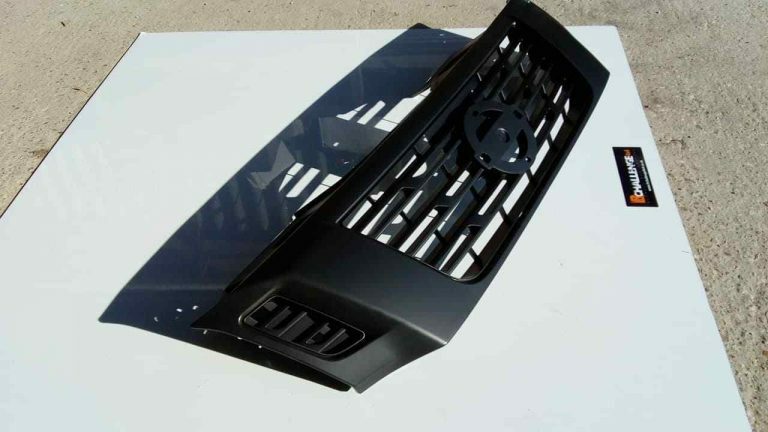 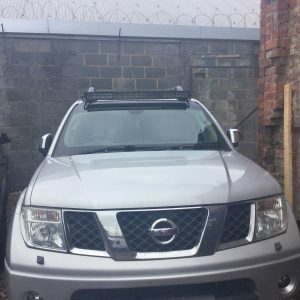 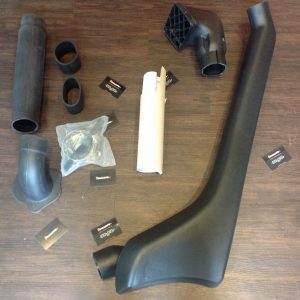 These totally transform the front of your Navara, direct replacement grill and look stunning. 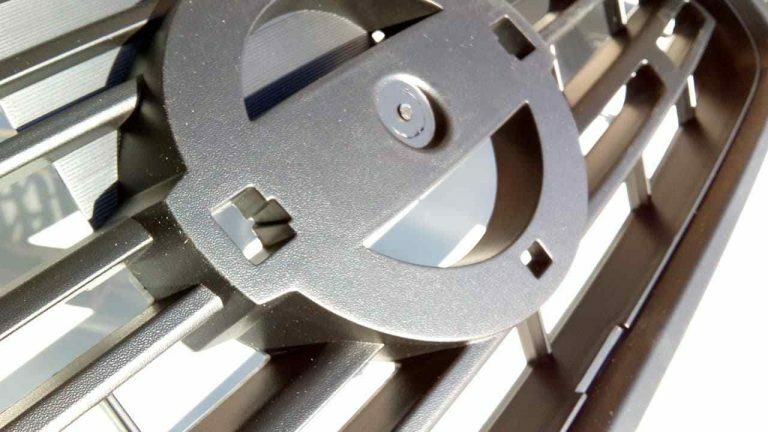 Will fit the models with the front camera, but you will need to trim a hole for the camera quite simple.